Self-described 'Footy Nuffie' Brett Deledio is the latest guest on The Footy Phil podcast. 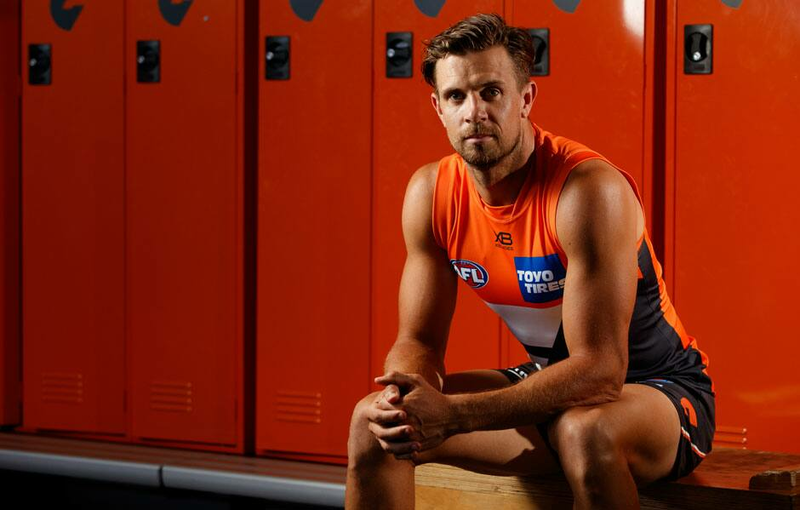 GIANTS veteran Brett Deledio has joined co-captain Phil Davis and GIANTS Media’s Alison Zell on the latest episode of the Footy Phil Podcast. The 31-year-old spoke about how he calls himself a “footy nuffie” but his family duties restrict him from watching as much football as he used to as he provides an update on his calf injury. Deledio also reveals his favourite football boot of all time before recapping the GIANTS’ big round three win over his former side Richmond. The trio discuss ruck Shane Mumford’s return, Josh Kelly’s attempt to wrestle Tiger Tom Lynch, Matt de Boer’s outstanding tagging effort against Dustin Martin and how the GIANTS’ twin attack of Jeremy Cameron and Jeremy Finlayson tore the Tigers to shreds.